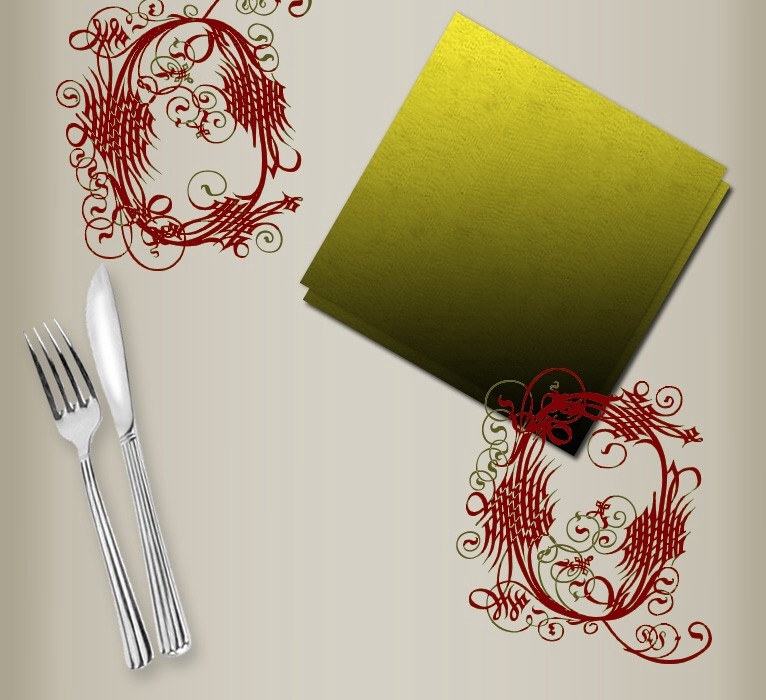 Please call us at (302) 652-6780 to reserve your table. 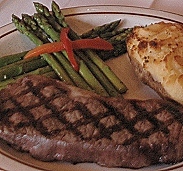 Walter’s Steakhouse features certified Angus Beef. Flavor and Tenderness are of the utmost importance. 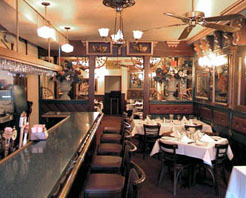 Walter’s Steakhouse has been honored in Delaware Today Magazine as the area’s Best Restaurant for Beef ten years in a row. House of Beef Frequent Diner Club.